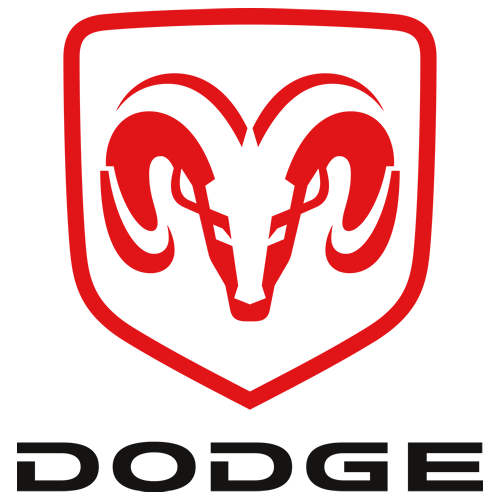 Dodge manufactured by the multinational manufacturer of vehicles the Chrysler Group LLC is a brand based in the US consisting of minivans and Sport Utility Vehicles (SUV). Chrysler operates in 60 different countries in collaboration with Fiat in what is known as a strategic global alliance. Dodge initially was founded by the Dodge brothers who started off in 1900 by supplying assemblies and parts for the dynamic auto industry in Detroit and by 1915 Dodge was manufacturing its own complete automobile. In 1928, Chrysler Corporation succeeded in purchasing Dodge, and since then Dodge has been a part of the Chrysler Group surviving through the brief DaimlerChrysler merger in 1998 to 2007. Chrysler Group was a part of the Chrysler LLC in the ownership of the private equity investment firm the Cerberus Capital Management. Presently, It is operated as a segment of Chrysler Group LLC working in collaboration with Fiat. Future plans of Fiat involve transforming of the present Jeep, Chrysler and Dodge products and platforms into co-developed vehicles under the Fiat-Chrysler alliance.